Hopefully you aren’t reading this as your partner is about to walk out the door, because mastering this one skill that can save your relationship can take a little practice, but the result is worth your time. With just a little time and effort, you can learn and master this one skill and your relationship will be much better for it. Relationships are so dependent on excellent communication between the two people who make up the partnership. Any work that you can devote to improving both how well you communicate your own thoughts and also how well you listen to your partner is well worth the time. This one skill that can save your relationship is simple, but effective and it involves your ability to recognize the moments when you are most likely to completely blow it with your partner, which is when you are frustrated. When you are frustrated, your words come from a place of anger and a lack of control and they can be fatal to your relationship. Angry words spoken are very difficult to put back in your mouth and they can cause suffering in the person you love most. Preventing the angry words from coming out at all is best for your relationship. In the moment where you recognize your frustrated emotional state, try your best to pause before responding to your partner. Think about the impact that your words will have on your partner. If you have the emotion of frustration in your voice as you speak, it is interpreted as anger being directed toward your partner. Can you tell how your partner is feeling by just looking at their body language? If they are frustrated, using hurtful words will only make things worse. If you know your partner well, picking up on their emotion can tell you how they would want you to respond to them. For example, maybe they would really benefit from a hug right now. Emotional intelligence can affect your relationship quality and happiness. Researchers studying emotional intelligence and relationship satisfaction find that being able to detect your partner’s emotional state is associated with trust, dependability and your partner’s faith in you as a supportive mate. Ideally, both partners would be sensitive to their mate’s feelings and change their responses to help support their partner. If only one of you is doing this for the other, the one who isn’t getting support may feel resentful that you aren’t making an effort. Mastery of your tongue, awareness of your own emotions as well as your partner’s, and perspective on the relationship in the big picture are all important, but controlling your words is the most important to avoid hurting your partner. Emotional moments make up the vivid and intense memories that we have, from the happy one of falling in love, to the genuine frustrations that seem to ruin a good day. When your emotions are running high, this is the time that you are more likely to do something that will hurt your relationship. Recognizing emotional moments and being able to pause before responding to your partner, as you consider the impact that your words can have on the bigger picture of the relationship is a key skill. When you are angry, hurt, tired, worried, or not feeling good, you are more likely to respond with hurtful words, because you yourself are hurting in some way. 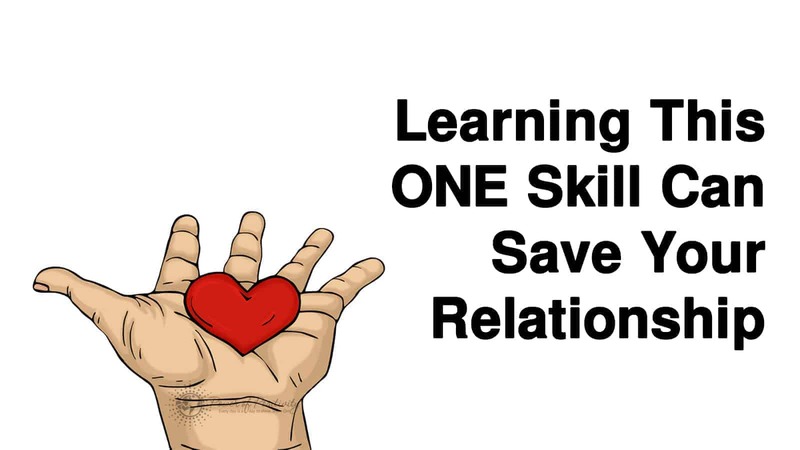 This one skill can save your non-romantic relationships too. The perspective skill is useful for managing your work relationships and friendship relationships as well. If you can master the ability to pause before speaking to take in the full view of your past, present, and future with the person you are dealing with, you will be likely to respond differently than you would while your emotions are fueling your words. We can sum up this one skill by saying it is equivalent to saying ‘Look before you speak’ in the sense that you look at the big picture of your life before making a mistake with your words. 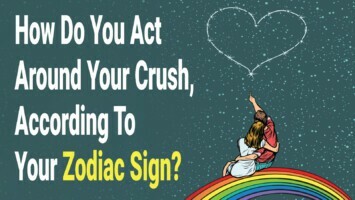 Being able to use this moment before you speak to get perspective, clarity, and awareness of your own tendencies and treat your partner gently is a valuable skill that is as good as having eternal patience. This is not a coddling of your partner, it is more a total personal awareness and mastery of your emotions and how you express them as well as having a sensitivity to your partner’s needs. Partners who are able to meet each others needs are more likely to want to stay together longer, which helps save your relationship from a breakup.